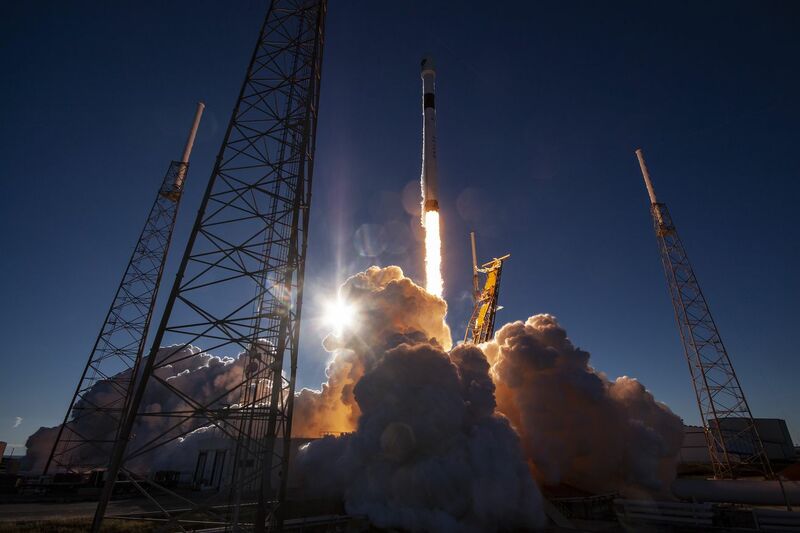 The inspector general for the Pentagon announced yesterday that it will be reviewing how exactly SpaceX’s rockets became certified to launch payloads for the US Air Force back in 2015, Bloomberg first reported. In a letter to Heather Wilson, the secretary of the Air Force, the inspector general, Michael Roark, wants to know if the certification process complied with the Air Force’s guidelines for certifying new launch vehicles. The letter, however, does not say what prompted the audit.